From Oakland to Bakersfield, Agoura Hills to Los Angeles, California is a huge state with a massive population and an incredible diversity of people which means there are a lot of unique needs that need to be met by the various facilities offering assisted living in California. 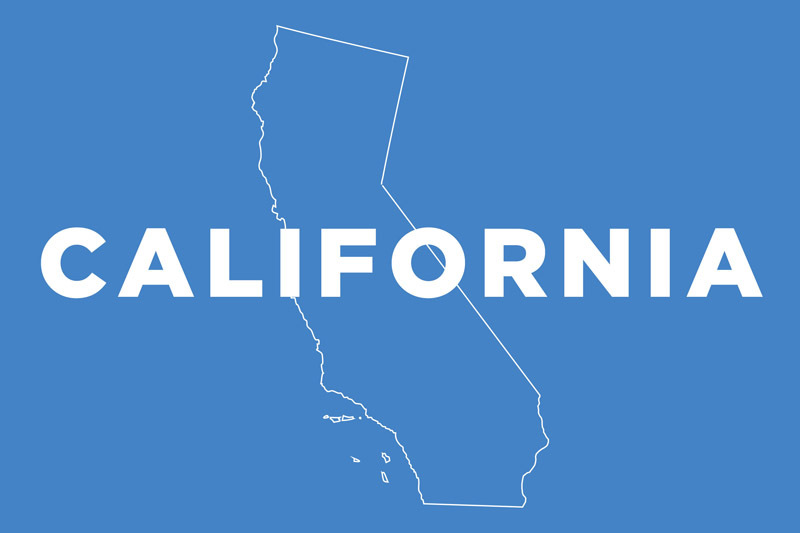 We’re going to take you on a tour across California to cover all of the basics that you need to know about senior care, memory, assisted living, and more. The Golden State has a lot to offer, and we’re here to help you unlock it so that you, or your loved ones, can get the most out of your years without feeling like your cooped up or just wasting time. Just because one requires extra care, that doesn’t mean they can’t still get a lot of enjoyment out of life. Choosing the right facility plays a key role, and that’s why we take our responsibilities of helping you very seriously. There are thousands of facilities in California for various types of assisted living, and the average monthly cost comes to $3,771 which is certainly on the higher end if you look at the country as a whole, but Medicaid will help in certain cities. This higher cost is likely due to the desirability of living in this state, which attracts a lot of people from elsewhere in the country, thus increasing demand. Having said that, remember it’s just an average, and there are plenty of more affordable care options available, and the average is also pulled up quite a bit by some ultra-luxury facilities that exist, so averages can be misleading. California is ranked 3rd for overall land mass, and 1st for total population in the United States. Los Angeles has the largest population in the State, at just under 4 million people. San Diego is next, with around 1.4 million, and finally San Jose rounds out the top 3 with 1 million. California is a popular State to move to from elsewhere. Beginning in 2010, it was the first time since the gold rush that the majority of California residents were actually born in-state. Moving here for one’s twilight years is not uncommon. 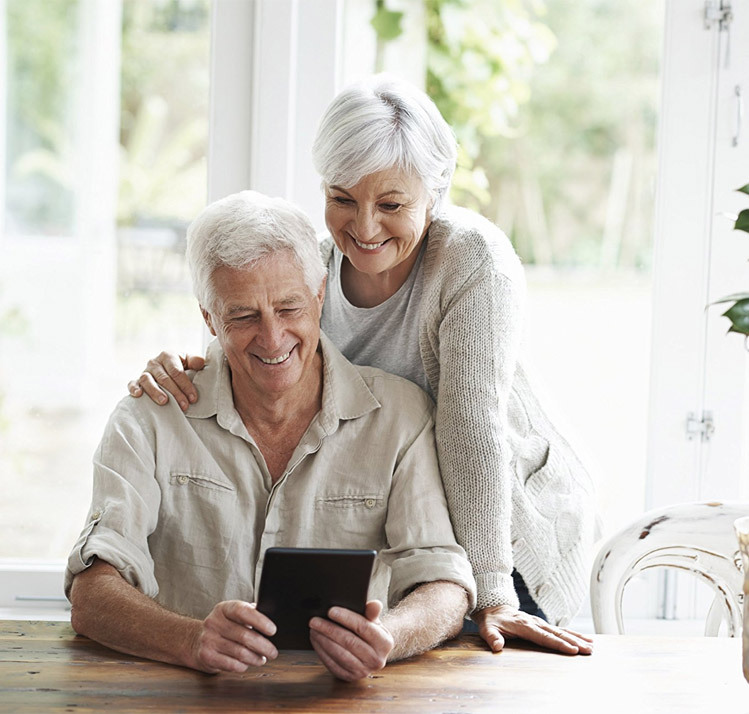 Generally speaking, an RCFE in California will primarily have people over 60 years of age, however there are other types of faciltiies to help with people who are much younger that require special care. Prior to being admitted, there is a process that involves going over the basic care, additional amenities and care services that are availiable, and going over exactly what the fees will be. For standard rate increases, the faciltitiy must provide 2 month’s notice, however if a resident opts in for additional care packages, only 2 days notice is needed. If 7+ residents are in one location, there must be a sprinkler system installed, otherwise a smoke detector will suffice. There needs to be a plan outlined on paper about how to handle a variety of emergency situations, and it should be posted in a place that people can see it. Patients requiring memory care, for instance those suffering from dementia and Alzheimer’s, can be admitted into regular facilities as long as the facility is able to meet their requirements, which often include extra supervision, an activity plan, and security features such as locking doors. In California, assisted living homes are known as an RCFE, which stands for Residential Care Facilities for Elderly, so we’ll be using that terminology throughout the rest of this page. If they require around the clock, 24 hour care from a skilled nurse. If they have a severe, on-going mental disorder that is disturbing to other residents. There’s always an emphasis, and a balance between, trying to help people but also not getting in the way of the comfort and care of others who live there. If one requires more care than the facility is able to accommodate. If they would not benefit from the care offered by the facility. Anyone with communicable tuberculosis cannot be admitted into a group home setting. If a resident is deemed to be a danger to others on-site, they can be evicted with only 3 days notice. For a variety of other reasons, including non-payment, a resident can be given 30 day notice to leave the premises. A sink and toilet is required for every 6 residents, so for example the facility must have 10 sinks and toilets for every 60 people living there. A shower or a bathtub is required for everyone 10 residents, so those same 60 people would only need 6 tubs or showers. Staff at the facility can help residents to take their medication, however in order to administer it to the patient, the staff member must be a trained and licensed healthcare professional. The training requirements for staff members is quite practical in California. During the first month of employment, at least 10 hours of training is required, and an additional 4 hours per year. For people working in larger facilities with more than 16 residents living there, the initial training is 16 hours, with at least half of it involving job-shadowing on-site. For people caring for patients in a memory care facility, additional training is required. The Assisted Living Waiver is available in the following cities and counties: Jan Joaquin, Los Angeles, Riverside, San Bernadino, Fresno, Sacramento, and Sonoma. For additional information on the requirements and other help that may be available, please get in contact with the Community Care Licensing Division of the Department of Social Services.